In this post I will show how to enable KGDB in Angstrom. 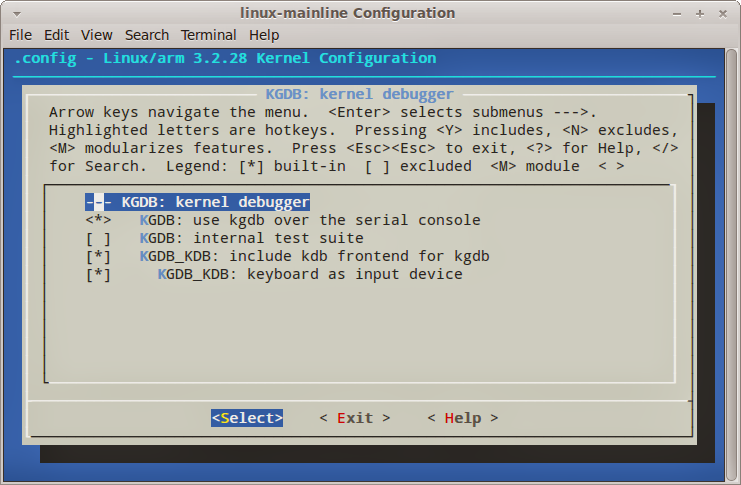 Enable KGDB: kernel debugger and enter its sub menu. By default it should be enabled. We’re done with the settings. Now we can exit. 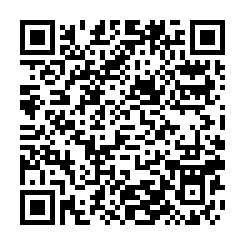 Before we exit, be sure to save. DEBUG: Attempting to spawn terminal "gnome"
DEBUG: Attempting to spawn terminal "konsole"
DEBUG: Attempting to spawn terminal "xfce"
DEBUG: Attempting to spawn terminal "rxvt"
DEBUG: Attempting to spawn terminal "xterm"
DEBUG: Attempting to spawn terminal "screen"
This is because menuconfig was trying to open a new terminal. However, on your system none of these terminals is installed. 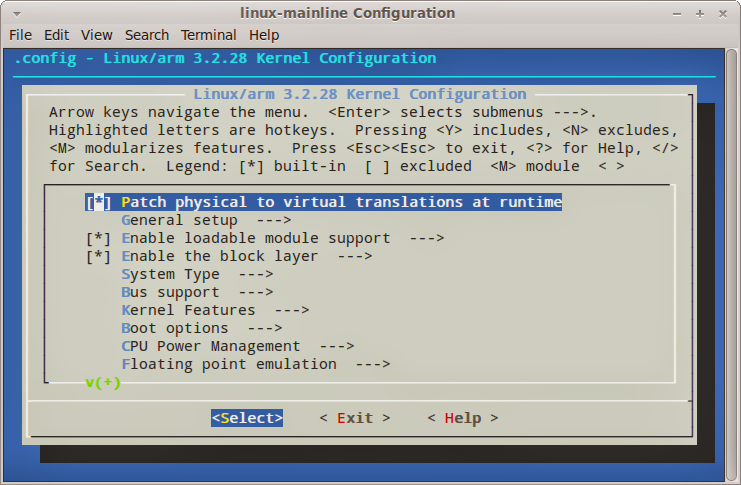 It can be solved by installing anyone of the terminals. When entering bitbake command, instead of showing the menu, a terminal popped up and closed immediately.